Hire a private jet to Peru, officially known as the Republic of Peru, a country on the western shores of South America, and home to Lima, the third largest city in Latin America. Peru is bordered by the Pacific Ocean, Ecuador and Colombia to the north, Brazil to the east, and Bolivia and Chile to the south. It is a country rich in biodiversity with habitats ranging from the arid plains of the Pacific coastal region, the peaks of the Andes mountains, and tropical rainforests along the Amazon river. Whether traveling for business in Lima, flying to Cucso to visit Machu Picchu, or for special events across the country, our jet charter brokers can arrange your private jet rental to/from any destination in Peru and neighboring Latin American countries. Fly private with our worldwide private jet charter service and arrive in style for your next flight! Although a majority of private jet charters flying to Peru arrive/depart in Lima, there are several destinations for business and luxury travelers to charter their private flights to, most notably Cusco, the closet arrival destination to world-famous Machu Picchu. Don’t see your preferred destination listed below? We can still fly you there with access to more than 10,000 airports worldwide. ACA has access to the following Wyvern-certified aircraft for your private flight. All of the aircraft we utilize for air charter service to/from Peru are operated by FAR Part 135 or 121 (or foreign equivalent) air carriers, using only veteran pilots who carry high levels of experience flying the exact plane you’re renting. Popular business aircraft rentals include Super Mid-Size (Citation X/10, Hawker 900XP, Falcon 50EX); Large/Heavy (Challenger 604/605, Gulfstream G-IV, LearJet 70); and Long-Range Jets (Falcon 7x, Gulfstream G650, Global Express XRS); as well as Regional & VIP airliners (Airbus 318,Boeing BBJ, Embraer ERJ145), ideal for corporate offices, executive groups, sports teams and special events. 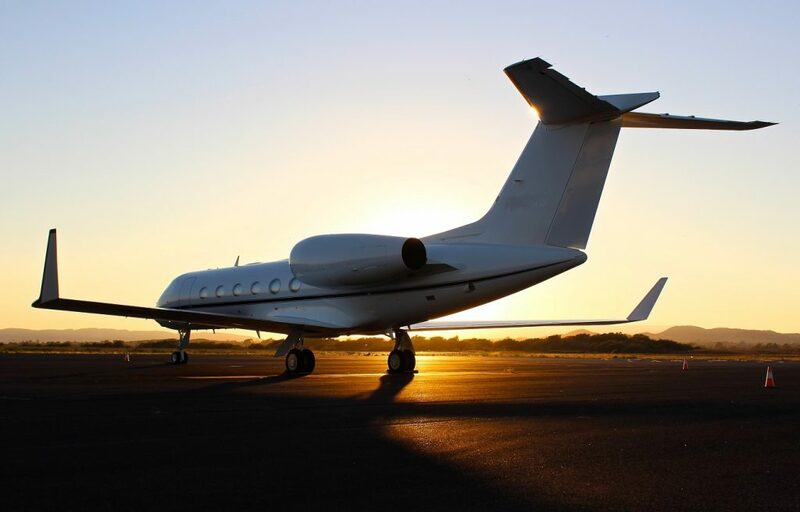 No matter where you’re flying from, our team will provide a variety of aircraft options for your trip, allowing you to charter a cost-effective aircraft, or the most luxurious, stylish corporate jet/airliner available. Request a Quote or give us a call at 1-888-987-5387 to speak with one of our Peru private jet charter brokers for your next luxury vacation, business trip, or special event in South America.